People love spending their money. However, the way they do it has dramatically changed over the past years. More and more customers are opting for online shopping rather than hitting the high street. Exclusive online sales and offers, a wider variety of products, the possibility to compare prices, the commodity of buying with a touch of a button at any time and from anywhere, plus avoiding the queues are only some of the reasons that explain the rise in e-commerce. 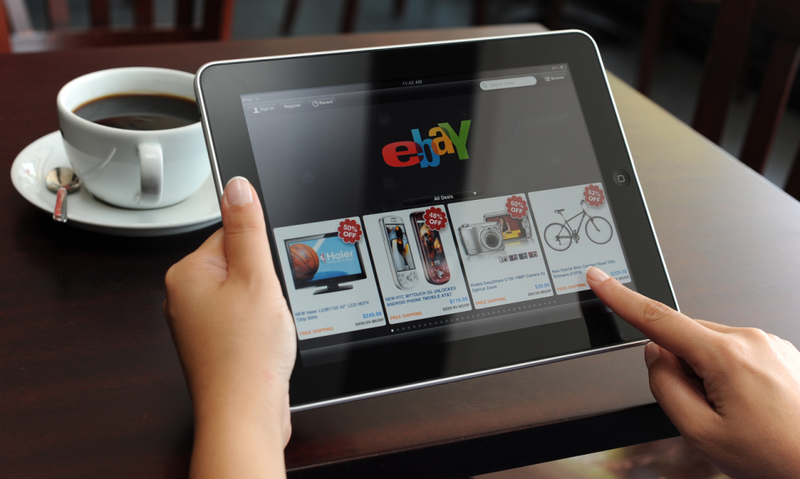 In addition to starting your online store, one of the main channels for any ecommerce business is a establishing an ebay store. So you’ve set up your new eBay store. What’s next?